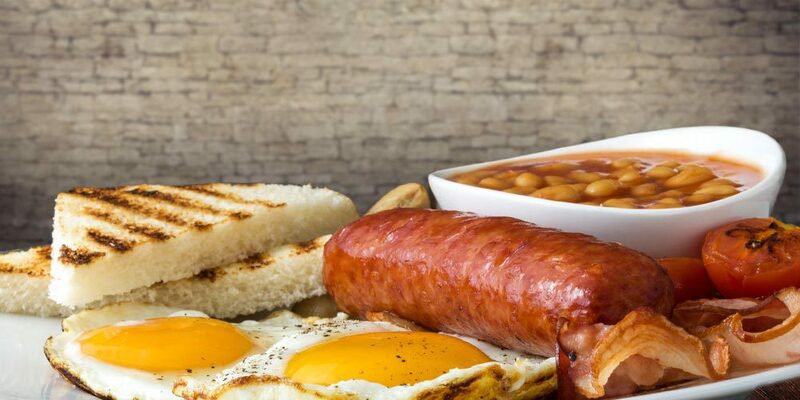 Dads get a free pint with their breakfast if they fancy it …. and their park entry is free too – what’s not to love? Book soon – Mother’s Day was sold out!